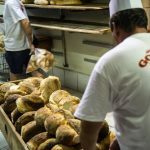 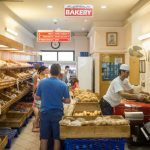 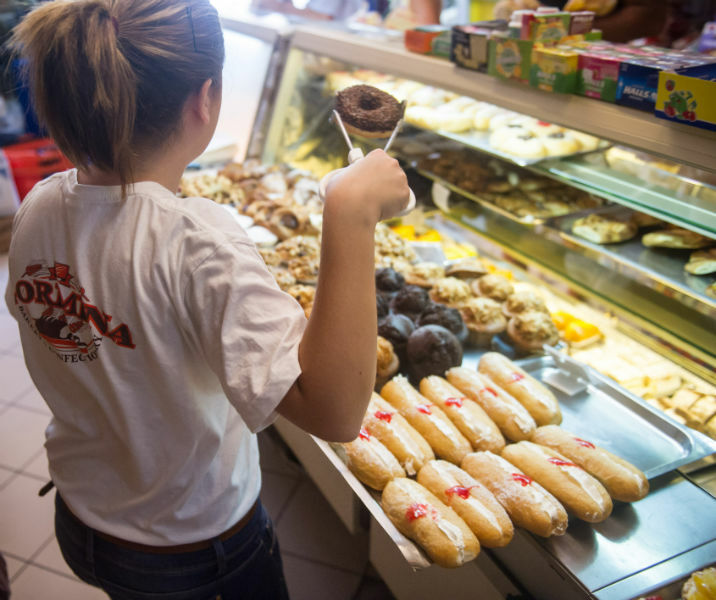 Gormina Bakery is renowned for freshness and the highest quality of bread making, thanks to generations of family experience, commitment and passion for what is considered to be one of the island’s most loved traditions. 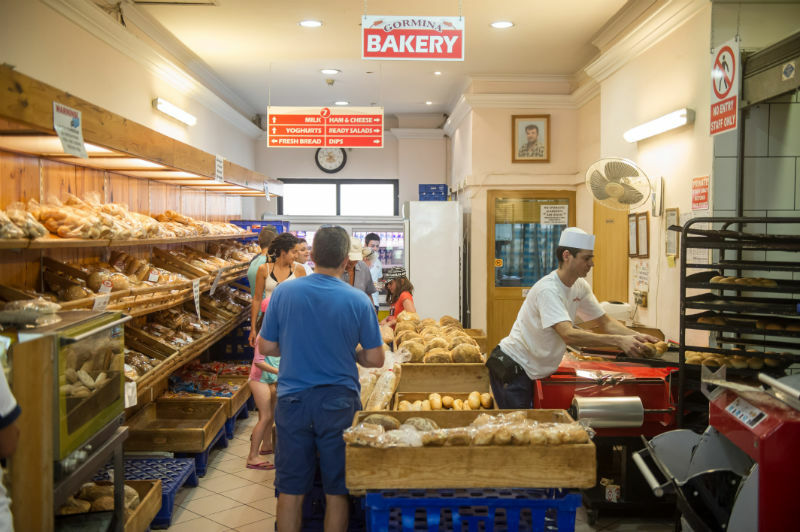 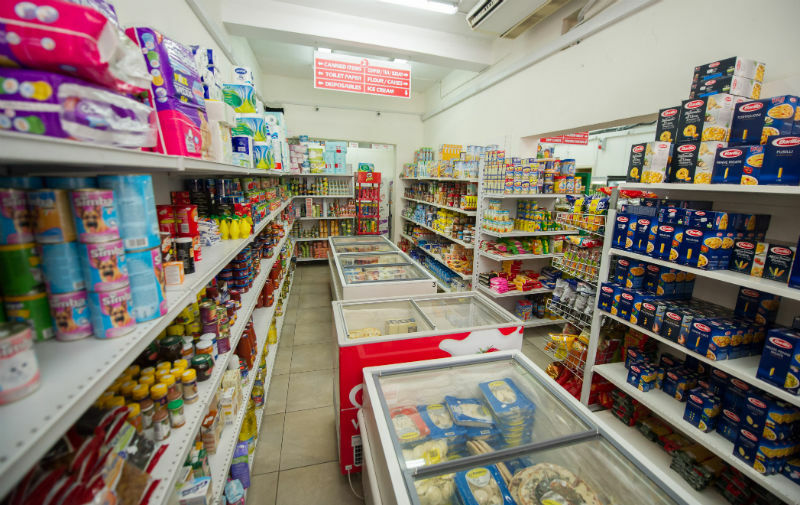 Today George Mifsud is ensuring that this tradition remains a family trait and is the founder of what has become one of the Island’s most popular bakeries. 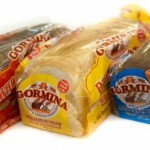 The Gormina story goes back to the mid 1900’s and started with George’s parents, Francis and Josephine. 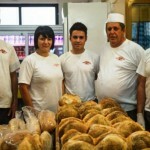 All of the family members including George’s older siblings, used to help their father in their bakery. 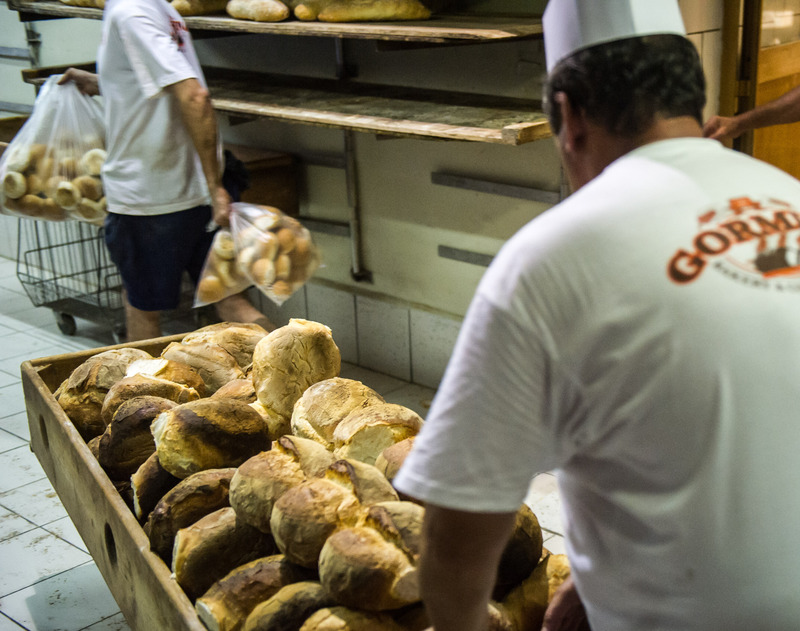 It was at this time George’s passion for the art of bread making began. 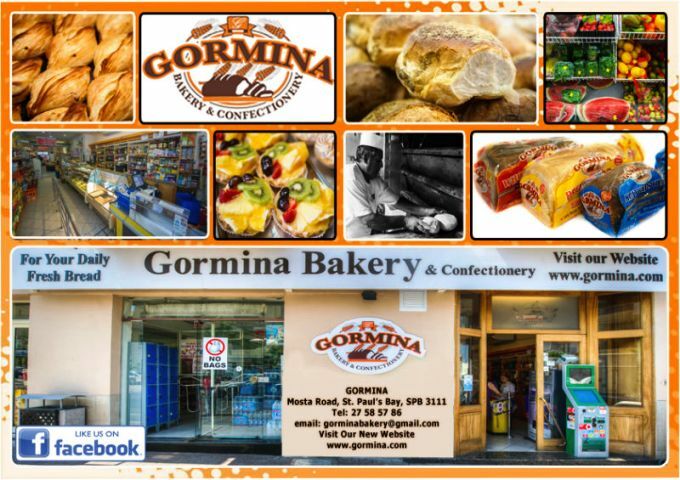 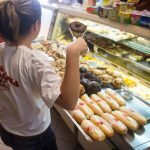 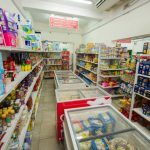 While the brand name Gormina has become one of the leading names in the Maltese islands with worldwide recognition, the business has expanded it’s services and products to include many everyday products, cakes and even pastizzis!